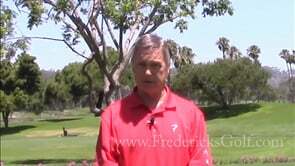 Introduction to Flexible Solutions to Inflexible Swing FaultsThis is the introduction segment to Roger Fredericks Secrets – Flexible Solutions to Inflexible Swing Fault Continuing Education Series DVD and Digital Version. 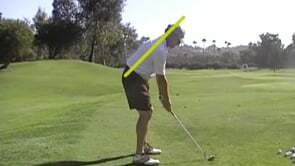 Roger explains that most golf swing faults aren't necessarily "habits" but rather symptoms of anatomical function. 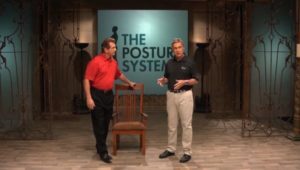 The Dark Side of Posture – The ChairRoger Fredericks, Founder of The Posture System demonstrates with Joe Theismann, one of the main reasons why so many people are affected by Poor Posture. 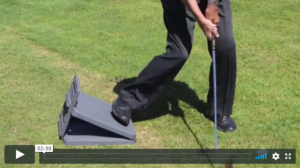 Impact Drills for the Impact BagWhen it all comes down to it, getting into impact properly is the end result. 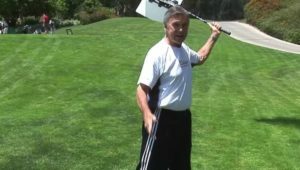 These drills performed on the Impact Bag, will not only help train you to get into a proper impact position, but also teach you how to perform different types of shots. 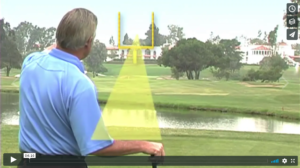 Be sure to leave a comment for Rober below! 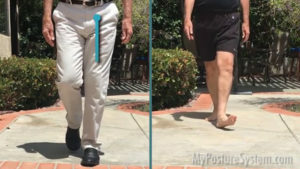 Posture Shirt – IntroductionThe Alignmed Posture Shirt is perfect for correcting, maintaining and preserving Proper Posture for increased mobility, range of motion, pain reduction and enhanced performance. 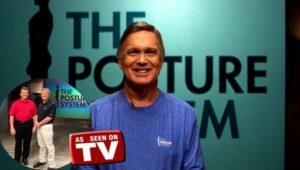 Dr. Michael Voight Testimonial for The Posture SystemDr. 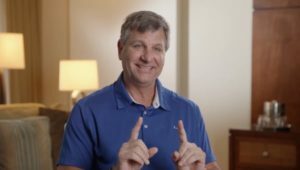 Michael Voight is a Professor at Belmont University – School of Physical Therapy and a Consultant for NASA Astronaut Training. 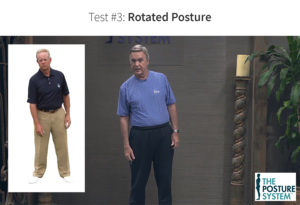 In the video, Dr. Voight explains the effects of Posture on our body's systems and the reason why he likes The Posture System by Roger Fredericks. 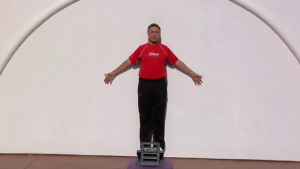 Standing WindmillsThis great Active Stretch works the entire body and specifically stretches the Inner Thighs as well as the Obliques in the Upper Torso. 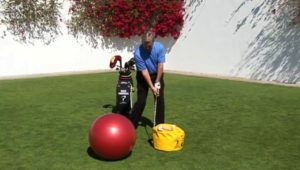 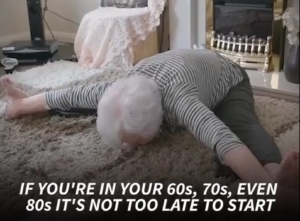 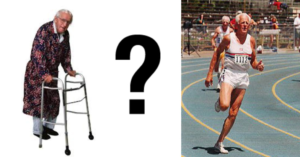 Helping rid the body of rotation helps the body return to a proper load of the joints.